Now look at Neolith. It is a towering achievement of bold sculptural art; performance art. 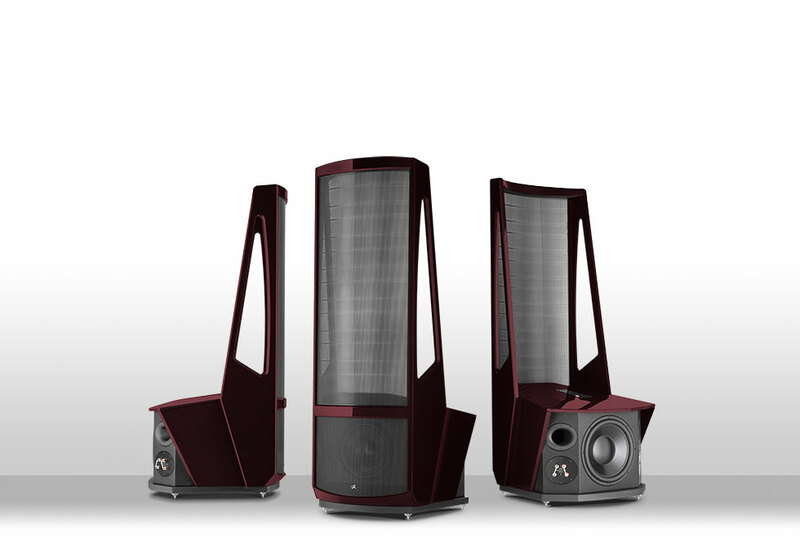 To house this kind of performance, MartinLogan designers crafted a chassis that is a work of art itself. The non-resonant woofer enclosure is acoustically ideal. Substantial interior bracing separates and isolates the electronics from the powerful driver system, ensuring no energy is lost to vibrations, even at peak performance levels. In an elegant touch, the cabinet is wrapped in soft black leather. Stealth Series speakers are designed to disappear visually into the room, and each one has a completely bezel-less, low-profile, paintable grille for the ultimate stealth installation. Our in-house design and engineering team also minimized the grille's perforated metal holes to create a more discreet look, without compromising the quality of sound. A magnetic system secures grilles easily into place, reducing the risk of warping or damage during installation. 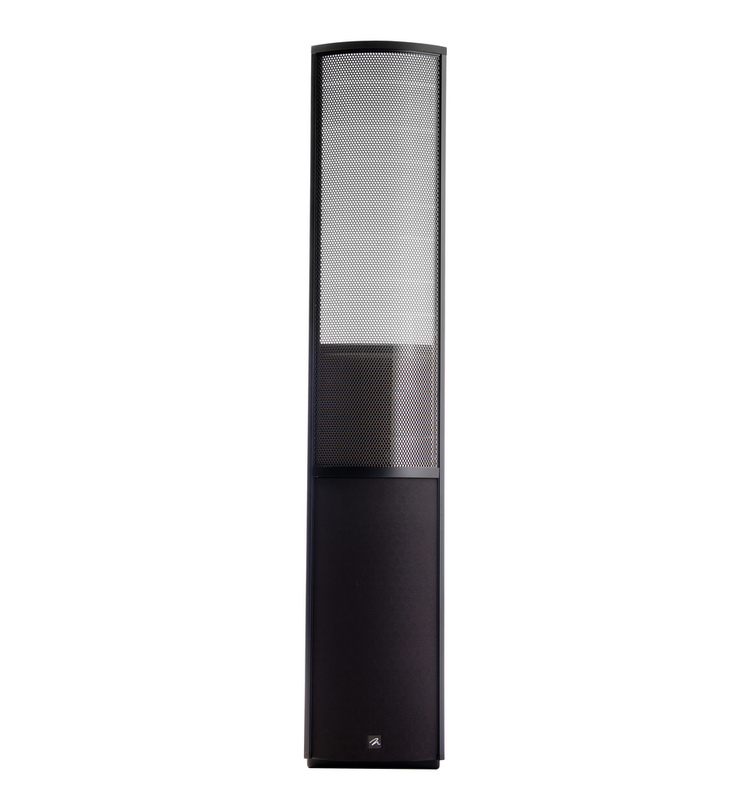 Finally, MartinLogan's groundbreaking Curvilinear Line Source (CLS) electrostatic panel design is an elegant solution to the impression of sound "beaming" from an electrostatic panel. 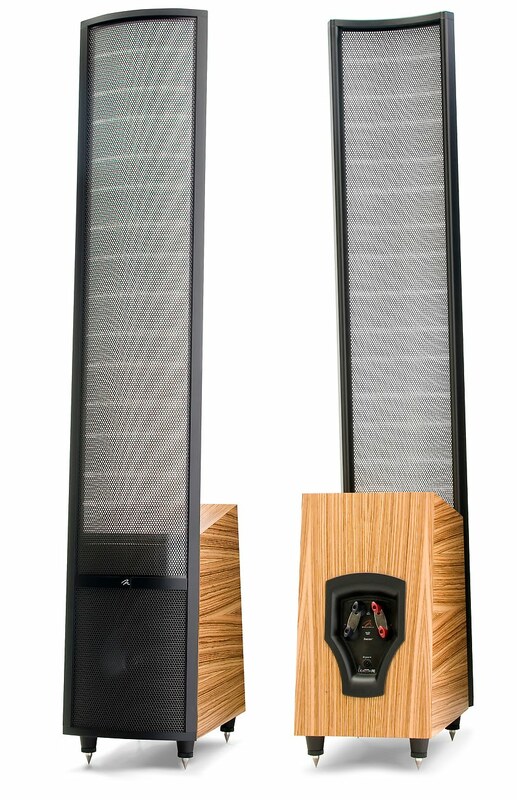 MartinLogan CLS electrostatic panels feature a gentle horizontal curve. This ingeniously simple innovation radically changes the speaker's dispersion pattern, radiating a wide, enveloping soundstage, packed with detail; truly unlike any other loudspeaker experience. Watch "Electrostatic Truth in Sound"